Your website is important to your business, and also an affordable way of promoting your business, products, generating new potential sales leads. A website that gains plenty of traffic can be the difference between a successful business and one that isn’t, and it all comes down to one thing…visitor traffic. Ultimately there are two ways to get traffic to your website…you either pay for it, or you get it free. Paid traffic such as Pay-Per Click Advertising is effective, but can be expensive, and is really only a short term solution. Once your money runs out the advertising stops immediately, and your traffic dries up. 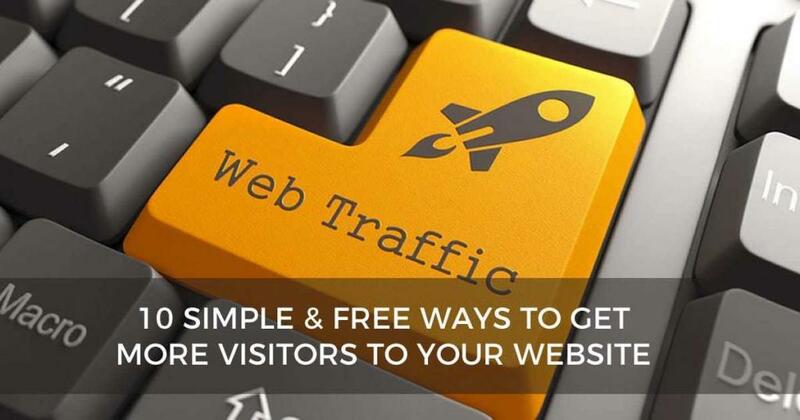 But if you understand how to get visitor traffic to your website for Free it can be equally, if not more effective, and can keep traffic flowing in for years…at no cost. There are many ways to drive traffic for free to your website, but for those that may not be as tech-savvy, the following 10 are things that ANYONE can do, and they work very effectively, and even increase your search engine rankings in the process. The content of your website is critical to it’s success. Ensuring you have unique content that defines who you are, what you do and that it reflects trust in your business to assure people why they should use your service. But more importantly, Google instantly identifies what you do so it knows how to list your business. Ensuring you have just the right amount of content is also important. Too little and there is no value of information, too much and it can dilute your value. For a basic page I recommend 200 – 300 words if possible, and for a blog post 300 – 450 words. 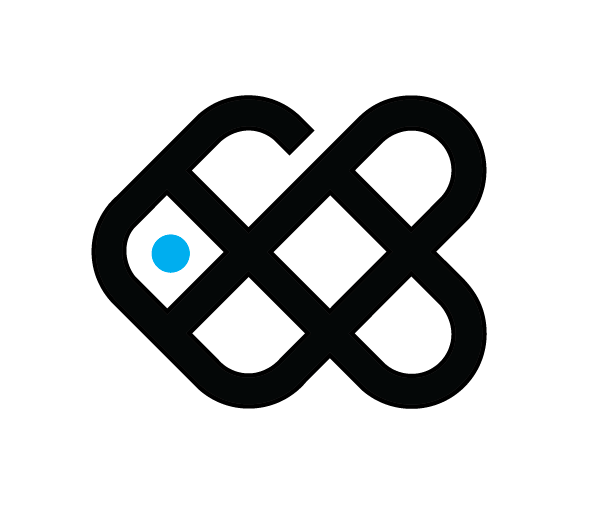 Most websites these days, including every website Smartfish design, have a blog built in. A blog is primarily where you can post articles about your services products, etc, but its core functionality is not to sell your products, but to build ‘authority’. By regularly writing ‘posts’ on information such as tips, interesting news and other product-related content builds you up as an authority in your field. The key to blogging though is keeping it regular, around 300 – 500 words per article, and ensure the content is your own, not ‘borrowed’ from another site. If your content is considered valuable to your target audience Google will rank you higher. A primary example of this is an article I wrote on the Smartfish blog on how to rank on Google in 15 minutes. I wrote it to show a client that when you know how you can get anything on the first page of Google in 15 minutes. So I wrote the article in 2015, outlining very basic steps to achieve this, I posted it and sure enough it was on the first page in 15 minutes, and has been there ever since. Thousands of people have now viewed it, driving a lot of traffic and business. Now, I am not an SEO ‘guru’. I just understand how the Google Algorithms work, and follow a simple process. Social Media is more than just connecting with others via Facebook, Instagram or Twitter. It has a much bigger effect on your website’s rankings if done regularly. These three social platforms mentioned are three of the top authority sites in the world for social media, so by posting regularly on them doesn’t just give you visibility and brand awareness, but it also tells Google you connect with others. Now, if you take your article posts and share them across on Facebook or Twitter or even Linkedin, Google knows about it. If you get Likes, Google knows it has value to you. If you get Shares, Google knows it is worth sharing. When something is worth sharing it has VALUE. Google then prioritises the value of your content over your competitors. Very simple. If you don’t have time to Post articles every day you can use software to schedule this for you. Costs a few dollars a month and you’ll 10X your investment in the first day. 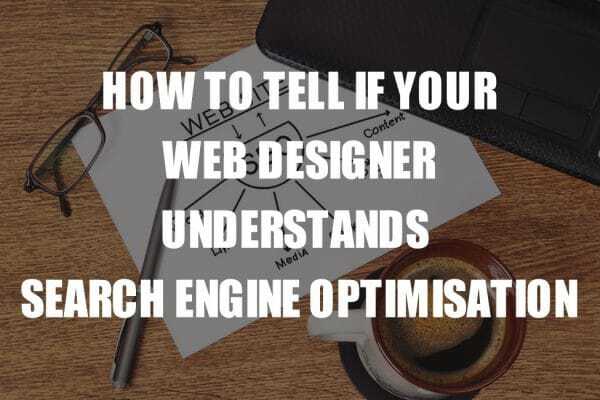 Search Engine Optimisation still plays a massive role in how well your website ranks, and you don’t need to be an SEO expert to master it enough to get your site on the first page of Google if you know how Google works. when you look at your website you see your logo, pretty pictures, nice colours, buttons and text. When Google looks at your website it sees lines and lines of code. So to get your website ranking well think of Google as a blind person and you need to describe who you are and what you do for a job when it can’t physically see you, your tools, products or surroundings. Name your images correctly – (eg, rather than ‘image1.jpg’, name it ‘logo_design_sunshine_coast.jpg’). Your image name should identify your image without even having to look at it. Alt Tag – your images by going into your WordPress site and adding the Alternative text to each image. It should be one simple line of text that describes the picture. Page Title – Use a software plugin such as Yoast for WordPress to add addition title and description text to each page. This immediately tells Google what the page is about. If you have a shopping cart do this on every product. This tells Google you are selling mens cotton shirts in Australia. Super simple. Of course, also ensure you have named the image before you uploaded it, and title it as well. As they say, a Picture is Worth a Thousand Words, or possibly dollars when you’re talking online marketing. Many people underestimate the value of the Google image search, however it is just as valuable as your other search engine optimisation. If possible, ensure all images are unique (eg you have taken them yourself), or purchase a licence from a reputable stock library. Google rarely hosts more than one of the same image, and if you have ‘borrowed’ the image from another website it will not rank, or worse, you may be penalised by Google, and possibly the rightful owner. Always name the images correctly, as mentioned above. Think of Backlinks like the popular kid at school. When you’re the new kid in the class and you want to gain more friends you need to hook up with someone with authority, and the best person to connect with is the cool kid. He has the friends, he has the following. Think of him as the Good Backlink that can gain you the reputation. You don’t need a lot of backinks, just a few high-quality backlinks of value/authority, particularly in a related industry will be enough to improve your ranking. Article writing is not for everyone, but it is a great way of exposing yourself as an authority in your field. By connecting with online businesses, news sites and blogs to get your articles on their website with a link back to your own site can be a great way to grow your backlinks and authority. Alternatively, you could invite others to guest post on your blog, which gives your site more content to drive search results, Make sure the articles are unique to your site though or you may be penalised. It is actually easier to get people to sign up to a mailing list than to get get them to buy a product. Email marketing programs such as Mailchimp provide cost-effective way to grow your mailing list, allowing you to regularly send email campaigns to your followers and drive them back to your site. By creating an email marketing list, adding the signup on your webpage and promoting it via Facebook to drive signups will your mailing list quickly. And as you post the campaigns they can automatically be shared across on Facebook and Twitter, driving more visitors to your site. No one likes waiting for a site to load, and this includes Google. Run a free speed test on your website at https://gtmetrix.com and check your loading time of your site. GT Metrix will also tell you where your speed issues are. In most instances these can be easily rectified by adding a plugin into your WordPress site. In most cases it will be either large images or a caching speed issue. Free plugins can fix this in a couple of minutes. To explain ‘bounce rate‘ in really simple terms. Imagine you go to the front of a shop but you don’t see anything of value in the window so you ‘bounce away’ to the next shop. This would be essentially a 100% bounce rate. If you entered the shop, had a look around, and then left, that would be about a 50% bounce rate. Must the same, your website’s value can be determined by how a visitor interacts with your site. If they see instant value, or a call to action such as a free download and they react on it, it means they have found value, lowering your bounce-rate, indicating to Google your site is valuable enough to rank higher. A Couple of simple ways to reduce your bounce rate are: A) Get the site loading fast as mentioned above, B) ensure the main value of your site is ‘above the fold’, meaning people don’t need to scroll to find the value, C) Add a call to action to prompt people to want to look further through your website. I always try and structure and design my websites to keep the bounce rate below 5%, though the average website is around 50%, meaning it can be very easy to outrank them. a few simple tweaks to your layout and load speed can mean a massive change in your rankings and traffic. For more advice on driving more traffic to your website, contact me and I’ll be happy to analyse your website and provide a strategy to maximise your website and drive more visitors to your website.